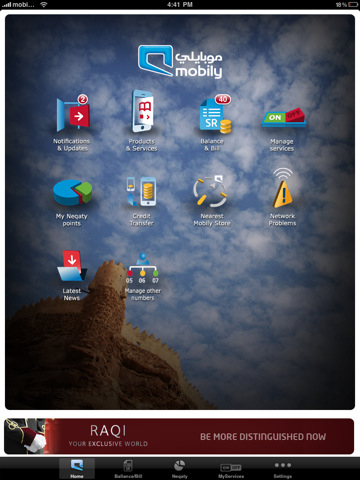 Mobily has finally updated their Mobily App to support the Apple iPad. Mobily App offers customers the ability to manage their accounts from the iPhone. Previously Mobily App 2.0.1 was uploaded then pulled off the App Store. 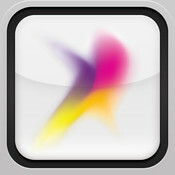 Now the app is available as version 2.2. 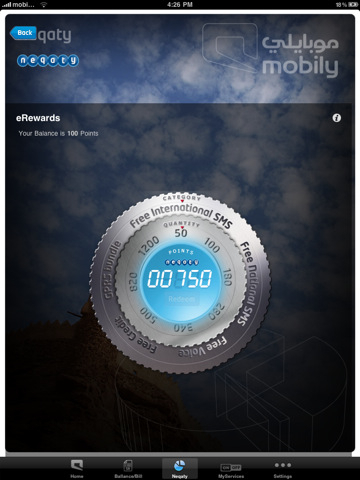 Mobily App is a free Universal App and is available in the App Store.